I’m late, so what! 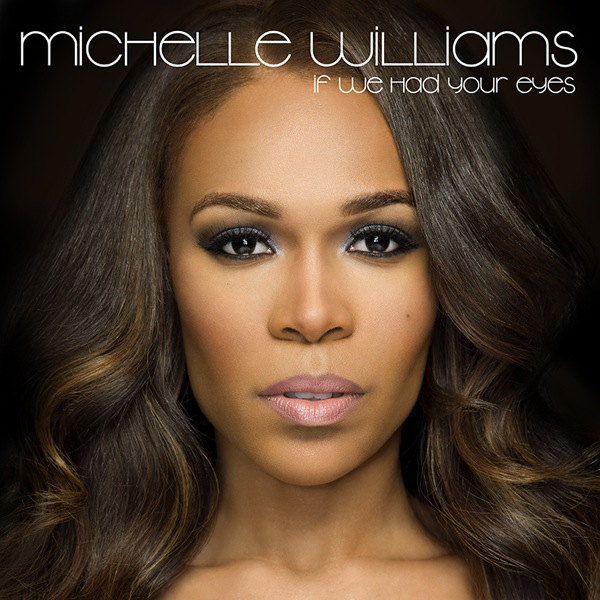 The visual to Michelle Williams’ (former Destiny’s Child member) gospel comeback record, “If We Had Your Eyes” dropped! Check it out below. This for me also marks the first time I’ve listened to the song. Not sure why I waited so long, as I have been anxious to hear what Michelle was going to do next! Alas, I love the song upon first listen. I’ve always loved Michelle’s quirky vocals. I like the video too, directed by Derek Blanks, the video serves Michelle in a fashionable way. I like the black dress she wore towards the end and Michelle just looked stunning the whole video! Loved the feature from LeToya Luckett (those DC girls stick together, ya hear)!! Nice touch by adding the Trayvon Martin salute! So yea, peep the video and let me know what you think! Go Michelle and welcome back! This entry was posted in Video Shares and tagged Gospel, If We Had Your Eyes, Michelle Williams, Music. Bookmark the permalink.